Ben at first bout of the 2014 season. 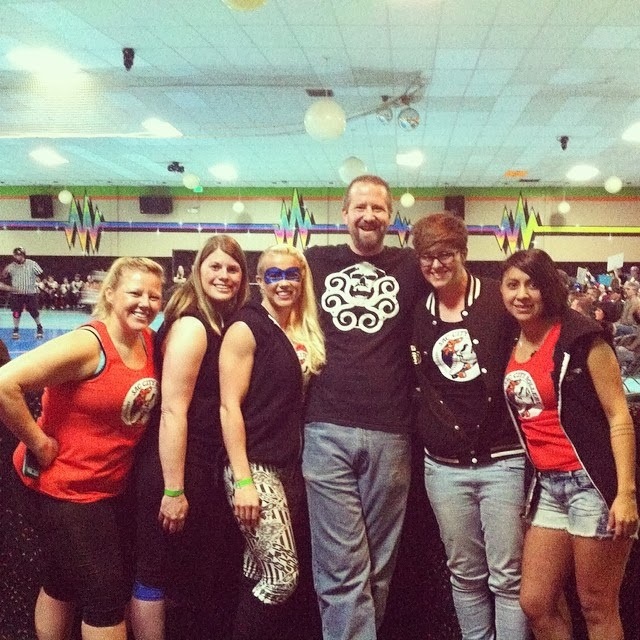 It goes without saying that we love roller derby. We hope you'll join us at an upcoming bout. We'll publish bout dates via our social media channels and in the store, but if you need to know the dates sooner, please visit the Sac City Rollers website. Before each bout, we'll have tickets for sale in the shop. You can buy them right at the counter. We think this will make it easier for you to join us.